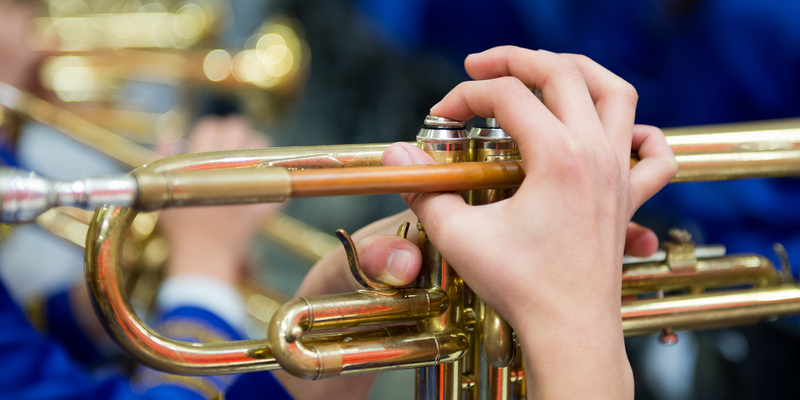 “First Performance” is a great idea: get students performing early and make it fun. Before they know it, they’ve had their first concert, it was a success, and they felt honored. As a result, they look forward to the next one. To learn more, check out this archived webinar with Marcia Neel. She shares her First Performance experience and wisdom along with free, ready-made materials created by the Music Achievement Council. After the webinar you’ll be equipped to put together your own First Performance National Day of Celebration concert and inspire your beginners for life. Your beginning students can access +90 method books in SmartMusic for just $4/year. Even better, you can try it for free.